Help for Homeless Vets (Audio) | Be Kind. We're all in this together. 8-24 Insight Help for Homeless Vets (Audio). This entry was posted in Uncategorized and tagged Homeless Vets. 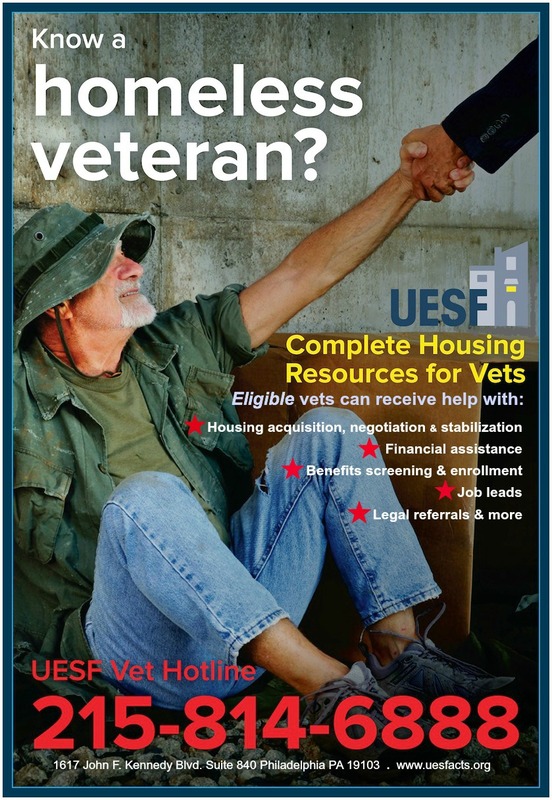 UESF Vet Outreach Program. Bookmark the permalink.